The cast for Quentin Tarantino’s Once Upon a Time in Hollywood has just gotten even bigger as Polish actor Rafal Zawierucha, Danny Strong (Billions), and Sydney Sweeney (The Handmaid’s Tale) have joined the enormous cast, per The Hollywood Reporter. 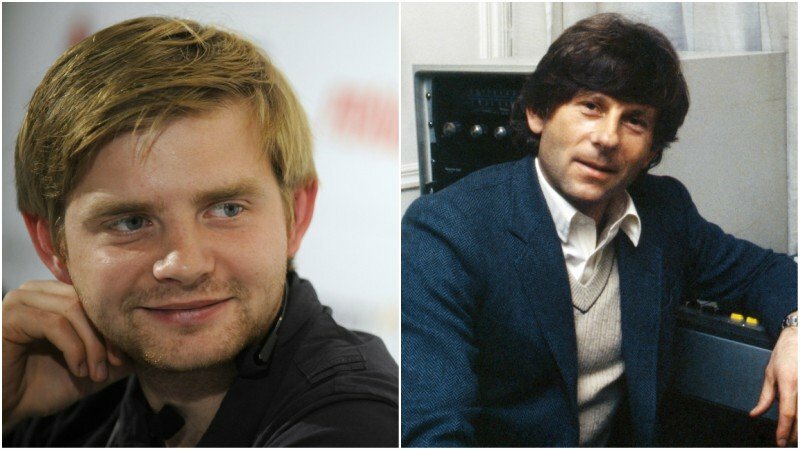 There’s no word on who the latter two will play, but the report confirms Zawierucha will portray a young Roman Polanski. Polanski is the director of such classic films as Chinatown and Rosemary’s Baby who was married to Sharon Tate (portrayed by Margot Robbie in the film) when she was murdered by Charles Manson’s cult of followers — an event that serves as a backdrop to Tarantino’s story. The massive ensemble cast for the film also includes Leonardo DiCaprio (The Departed), Brad Pitt (Fight Club), Burt Reynolds (Smokey and the Bandit), Timothy Olyphant (Santa Clarita Diet), Michael Madsen (Sin City), Tim Roth (Selma), Damian Lewis (Billions), Luke Perry (The Fifth Element), Emile Hirsch (Speed Racer), Dakota Fanning (The Alienist), Clifton Collins (Pacific Rim), Keith Jefferson (The Hateful Eight), Nicholas Hammond (The Sound of Music), James Marsden (Westworld), Julia Butters (Transparent), Lena Dunham (Girls), Austin Butler (Yoga Hosers), Maya Hawke (Little Women), Lorenzo Izzo (Green Inferno) and Scoot McNairy (Halt and Catch Fire). 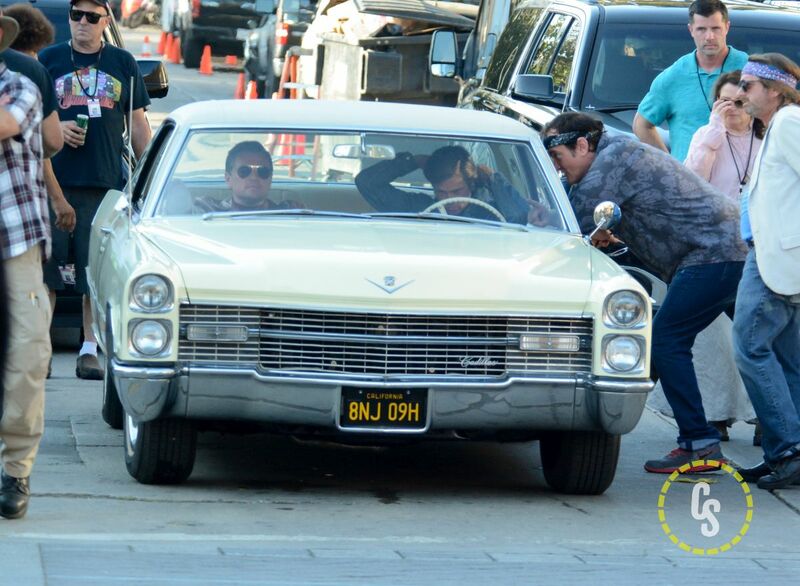 Set in Los Angeles in the summer of 1969, Once Upon a Time in Hollywood focuses on a male TV actor named Rick Dalton (DiCaprio) who’s had one hit western series and is looking for a way to get into the film business. His sidekick Cliff Booth (Pitt) — who’s also his stunt double — is looking for the same thing. The movie is said to be similar to a “Pulp Fiction-like tapestry” that covers a group of characters during that summer. The post Rafal Zawierucha is Roman Polanski in Once Upon a Time in Hollywood appeared first on ComingSoon.net.